The application deadline for the submission of 6th Call NAMA Support Project Outlines passed on 15 March 2019 at 3PM CET. More information on 6th Call Outline submissions can be found here on the statistics page. 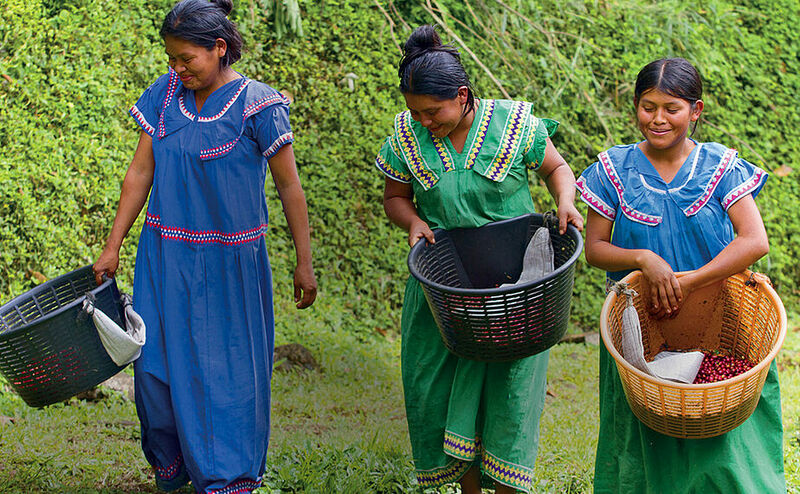 In Costa Rica, a NAMA Support Project is helping transform coffee production into a low-carbon sector. An interview with project director Sandra Spies and coffee expert Carlos Fonseca on the successes and challenges of the initiative, and how it could serve as a model. Smog and congestion are par for the course in Lima. 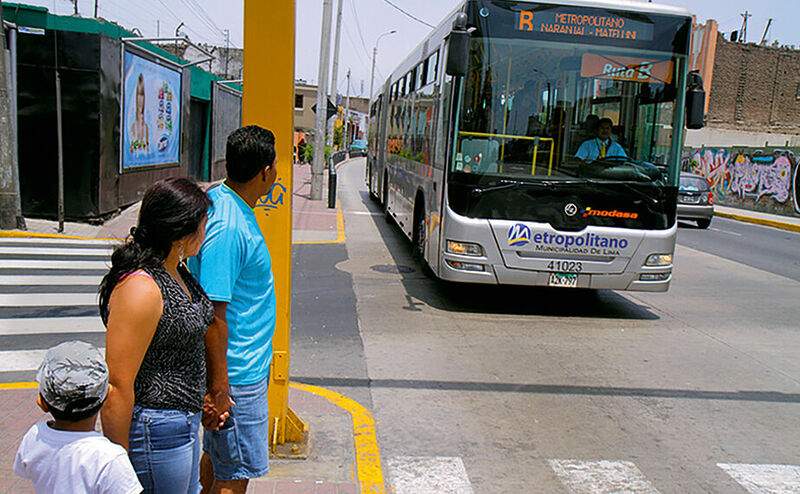 Now, with the support of an NSP, the city is working to promote a more sustainable and integrated transit system and effectively reduce greenhouse gas emissions. Thailand’s rice farmers are increasingly affected by climate change. 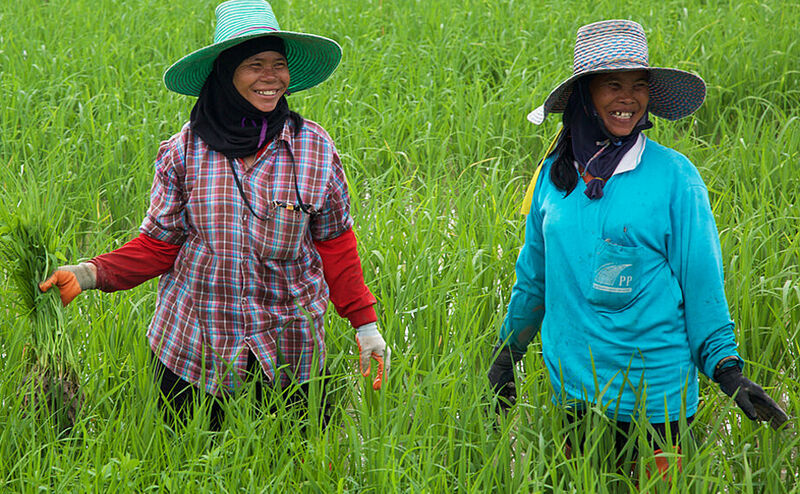 With the Thailand Rice NSP, they will contribute to national emission reduction goals for the first time – and increase their profits. As China’s population grows, so does the need for sustainable waste management. The Integrated Waste Management NAMA Support Project implements best practices and low-carbon technologies in five demonstration cities. A portrait of change in Suzhou. 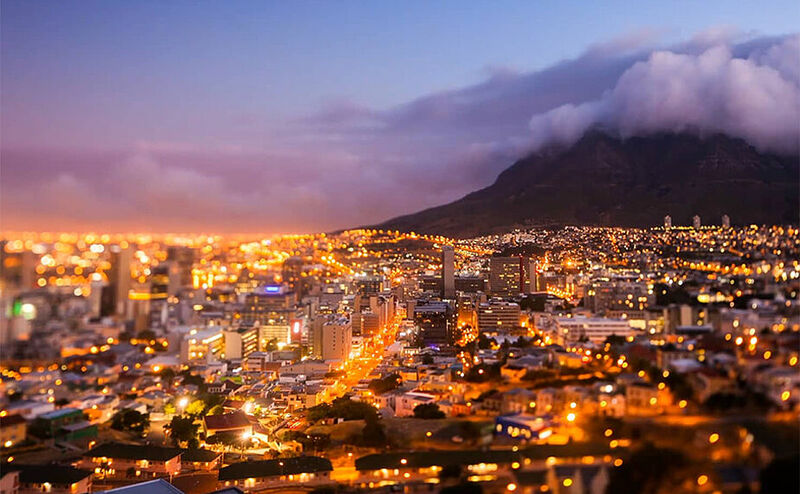 South Africa is implementing a NAMA to make public buildings and infrastructure more energy efficient. An NSP will help generate trust among investors with partial credit guarantees–and ignite a transformation of the entire sector. 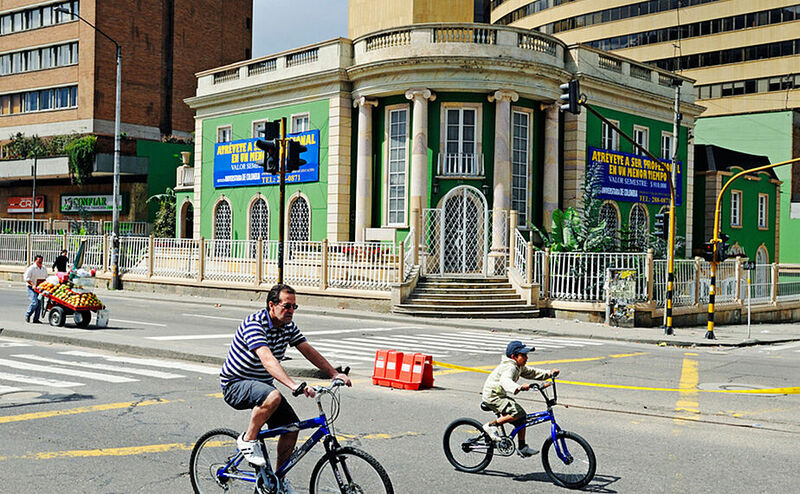 An interview with urban planning expert Juan Manuel Robledo on how the Transit Oriented Development (TOD) NAMA Support Project will improve quality of life in Colombian cities – and potentially transform urban planning policy in Colombia. Mexican cities are growing at a record rate. 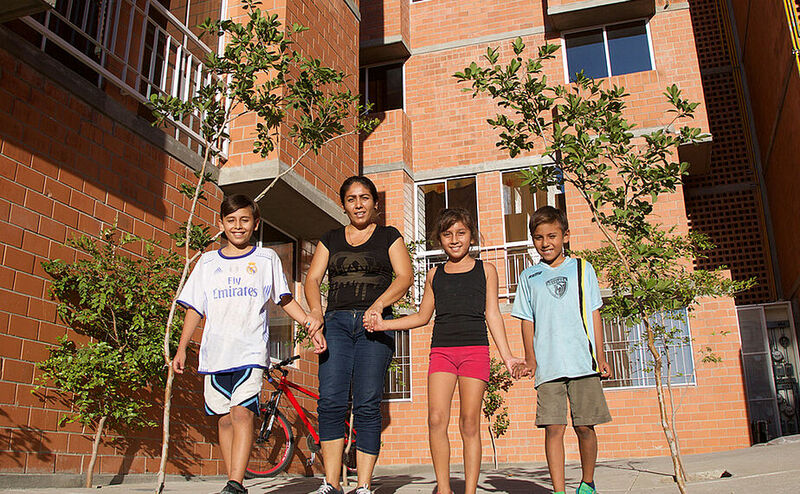 With the help of the "New Housing" NAMA Support Project, the country is promoting urban densification and more efficient houses for Mexican families. A visit to the housing project Altos de Tonalá in Guadalajara. 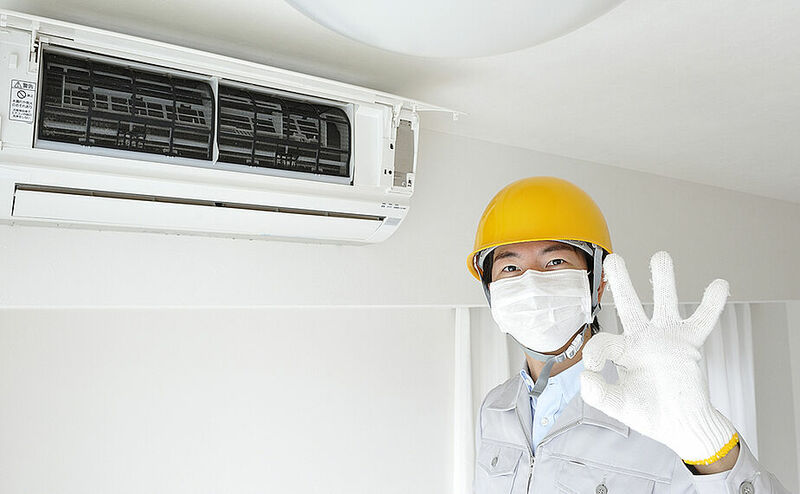 Refrigeration and air conditioning technologies are a major source of harmful emissions. With the help of a NAMA Support Project, Thailand is now looking to more efficient equipment and natural refrigerants to achieve its climate protection targets. Chile is continuously expanding its use of renewables in electricity production. 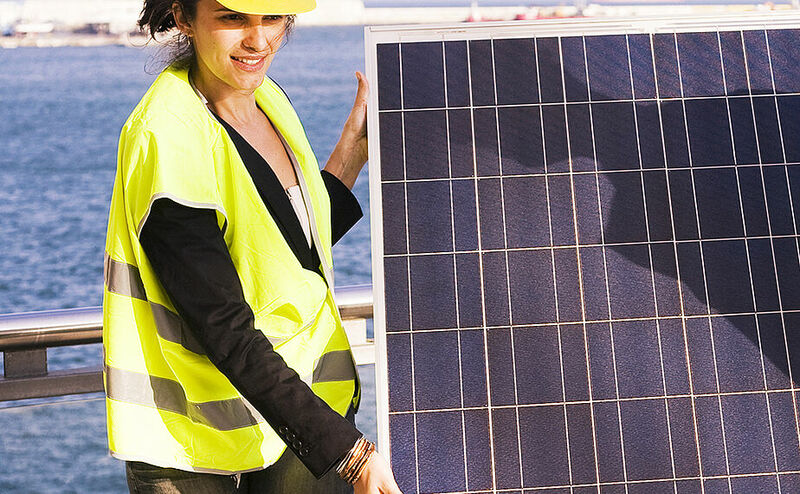 The Self-Supply Renewable Energy NAMA Support Project consults small and medium-sized businesses on investing in renewables for self-supply – from photovoltaic systems to biogas. The Costa Rican coffee industry is facing the effects of climate change. 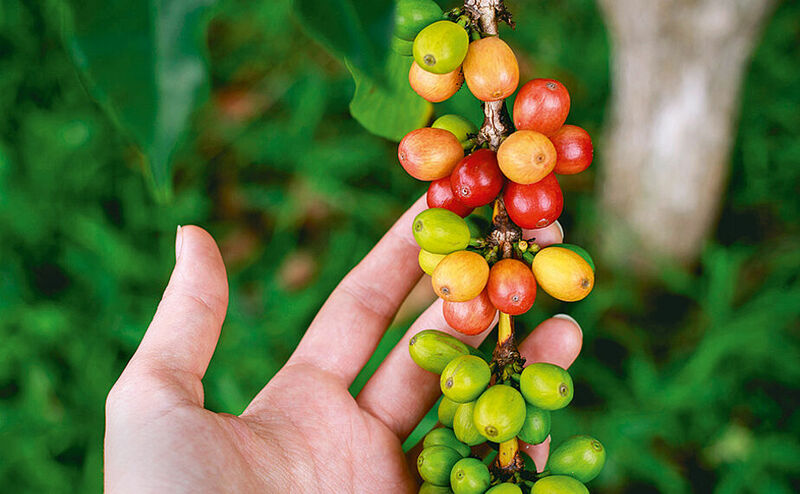 The Coffee NAMA promotes climate-friendly, low-carbon coffee production and processing, and helps coffee producers to become more sustainable – and maintain productivity. 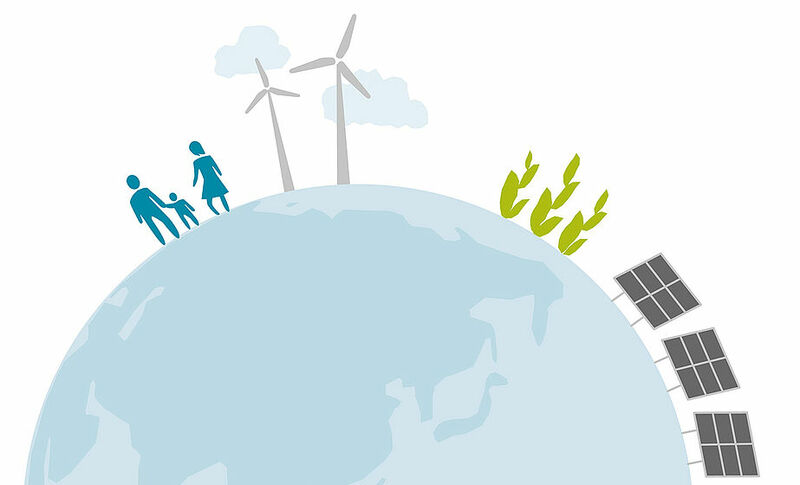 The NAMA Facility provides tailor-made support for the implementation of highly ambitious and transformational NAMAs in developing countries. The Facility conducts competitive calls and selects the most ambitious and promising NAMA Support Projects for funding. The current portfolio of the NAMA Facility comprises 27 NAMA Support Projects in Asia, Africa and Latin America. 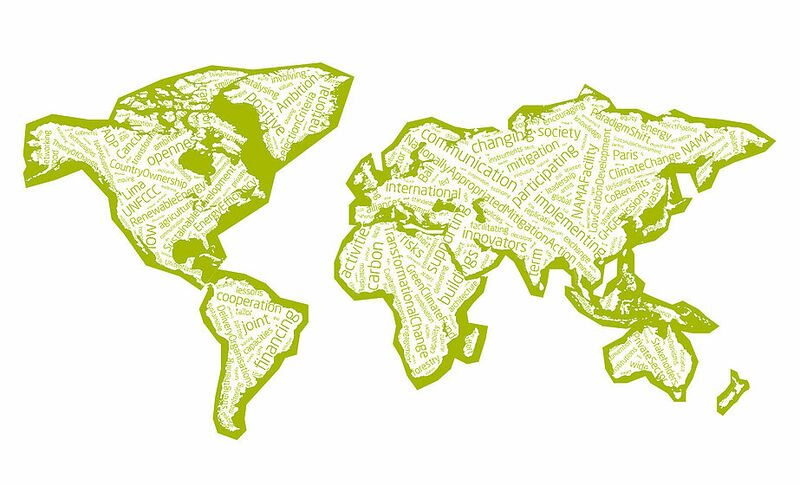 The selected NAMA Support Projects represent the most advanced and ambitious NAMAs worldwide. 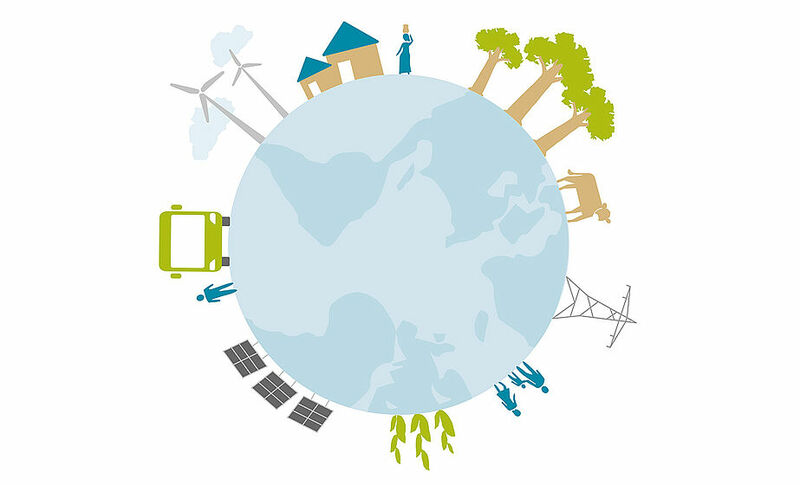 NAMA Support Projects supported by the NAMA Facility need to fit into the context of a broader NAMA and need to have the potential to catalyse transformational change in a partner country towards a low-carbon development path.